It's SUMMER TIME! For most of us, that means long, gorgeous days, sunny nights, soccer games, late night baseball, kayaking, biking, camping, bonfires, AND.... mosquitoes. Many of you have asked for a natural way to ward of the pesky insects and GIRL, can I let you in on a little secret? 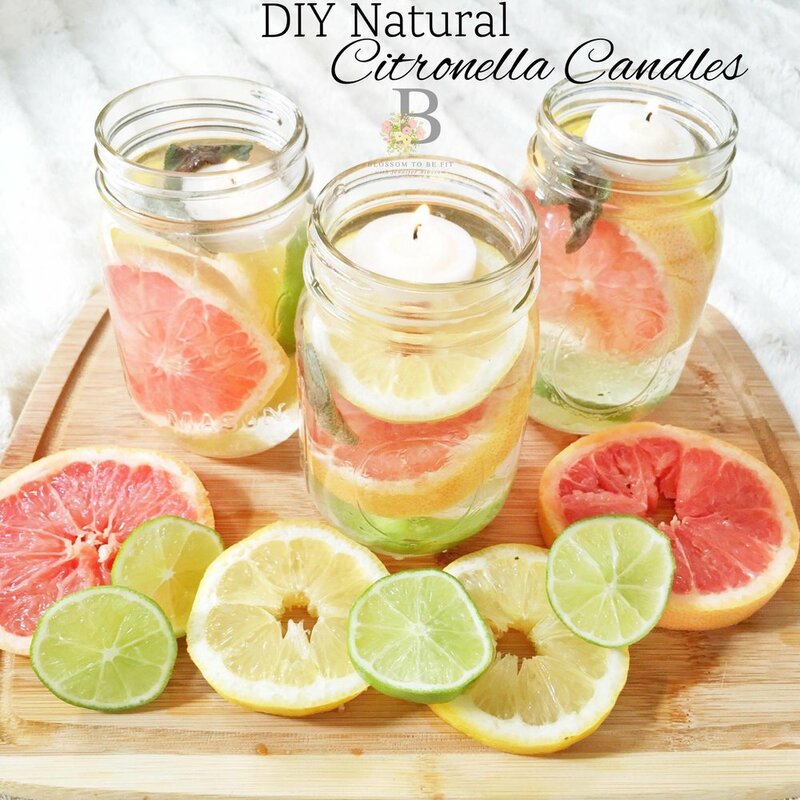 I crated a natural, fabulous DIY project that you are going to L-O-V-E. No toxic pollutants to inhale and no artificial dyes. Your home will look gorgeous. The ambiance will be killer. The colors and textures? To die for. AND... the mosquitoes? Hasta La Vista, Baby! SO COZY . SO CABIN LIFE. Please share this article below with a girlfriend who would LOVE this recipe!